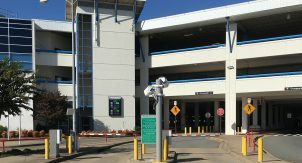 Walker prepared a Landside Master Plan that addressed roadway vehicle flow, pedestrian flow, public parking, rental car operations, and linkage to a regional transportation system. 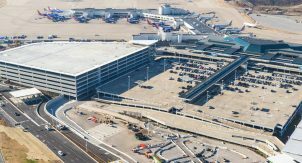 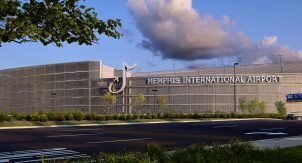 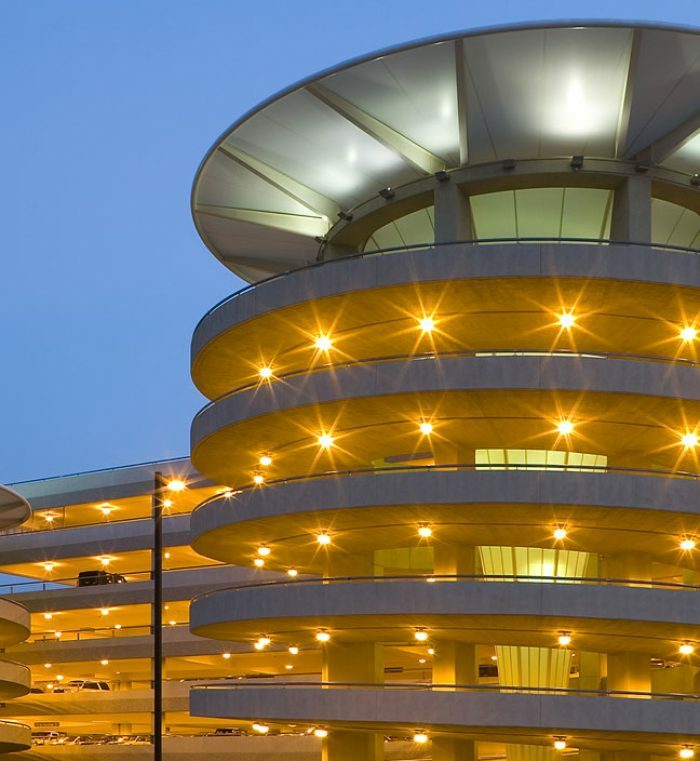 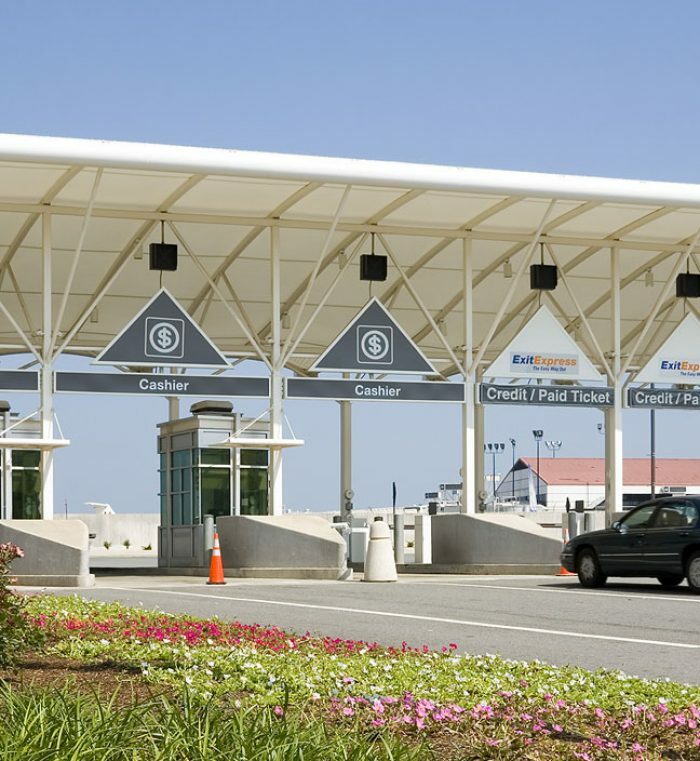 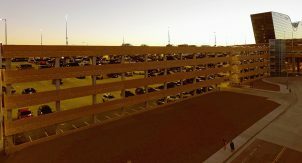 The study concluded that the airport requires 2.60 parking spaces per enplanement and recommended the construction of a 2,700 space parking structure and roadway improvements within a $30,000,000 project budget. 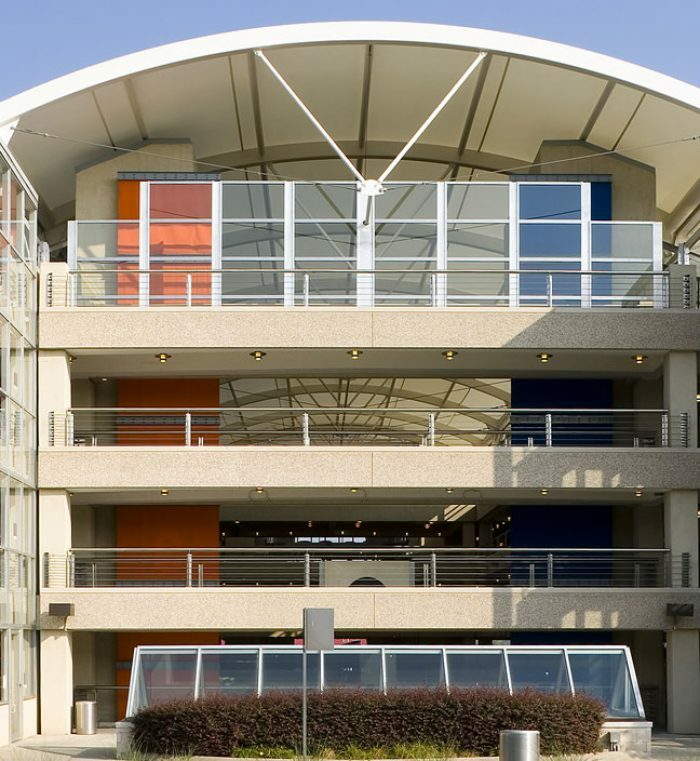 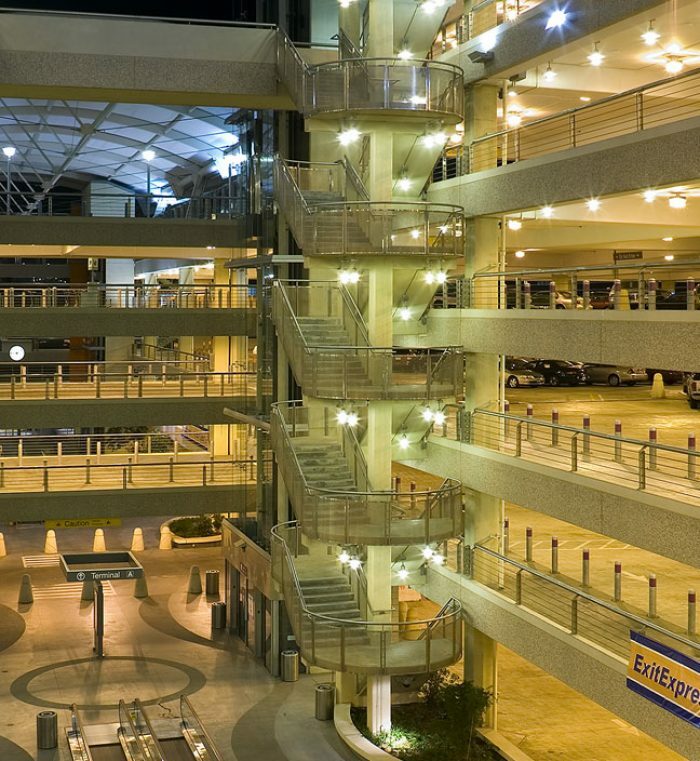 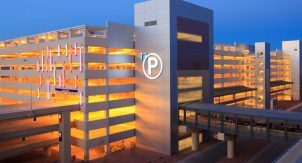 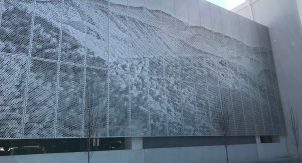 As a result of Walker’s recommendations, a 2,713 space parking structure opened in April 2000. 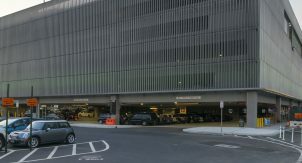 The second phase of construction, included 6,150 additional spaces, and was completed in November 2003. 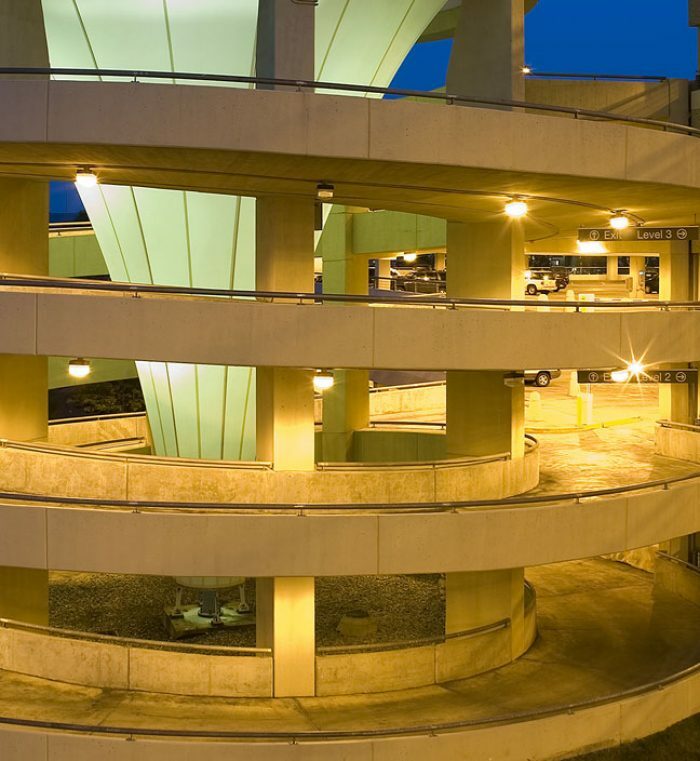 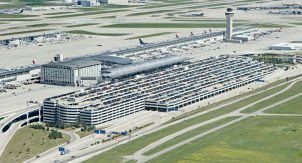 Future phases will result in a total of 15,000 parking spaces at the airport.